Would you rather: 1) do double maths? Or 2) kidnap world leaders? If 2), you’re a natural supervillain. Is your surname Dread, by any chance? You know how it is when your dad’s a jolly evil villain. Or maybe you don’t – but Danny does. Heir to the Dread dynasty, he’s meant to carry on the family business of taking over the world, maiming innocent bystanders and brainwashing sharks. General evil stuff. Trouble is, nice-guy Danny would much rather save the planet. 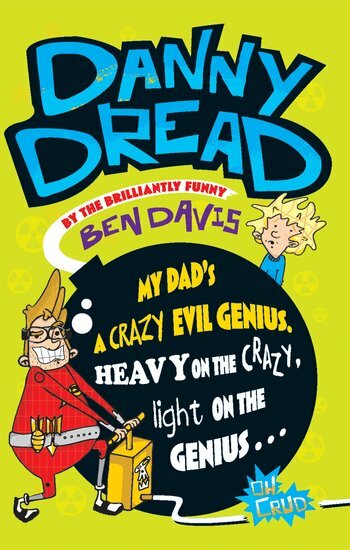 How will he stop Dad Dread’s most evil plan EVER? We don’t know – but we guess it’s going to make us laugh LOTS.